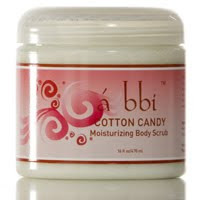 Right now until 5/3/10 , Abbi Body Care is offering a 50% off any purchase over $50. This is a HUGE coupon code, and is exclusive to readers of this site. Use code BELLA at checkout. I got a coupon site- Clickmycoupon.com it offers free printable coupons for beauty products, bath and body works and other printable coupons.